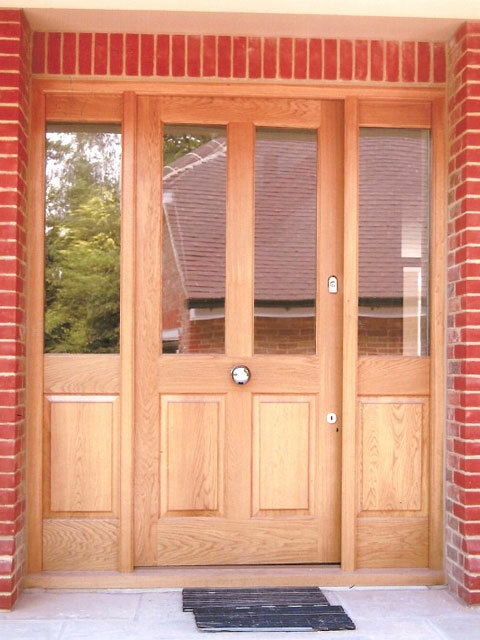 At Classic Joinery (Surrey) Ltd we only use the highest of quality softwoods and hardwoods when we make our custom designed wooden doors. 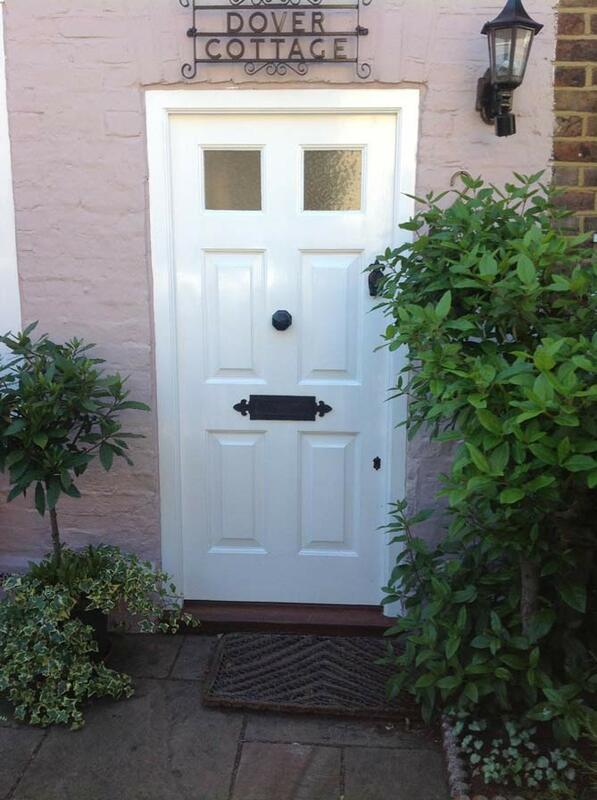 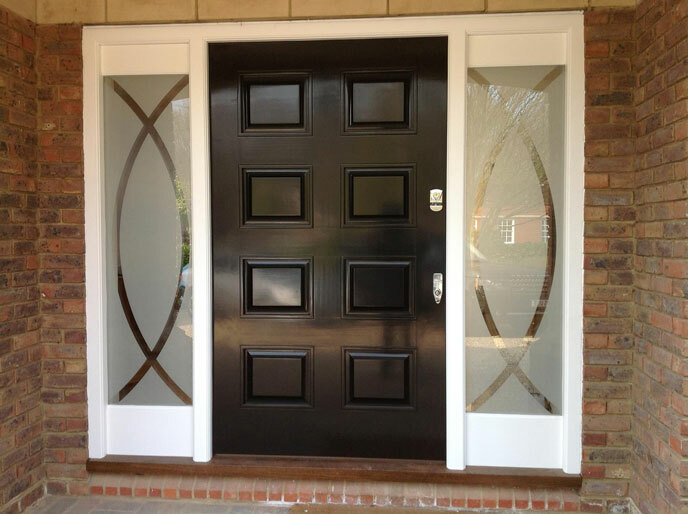 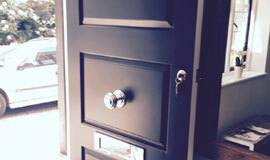 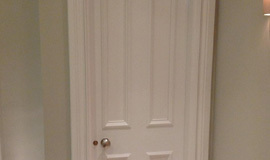 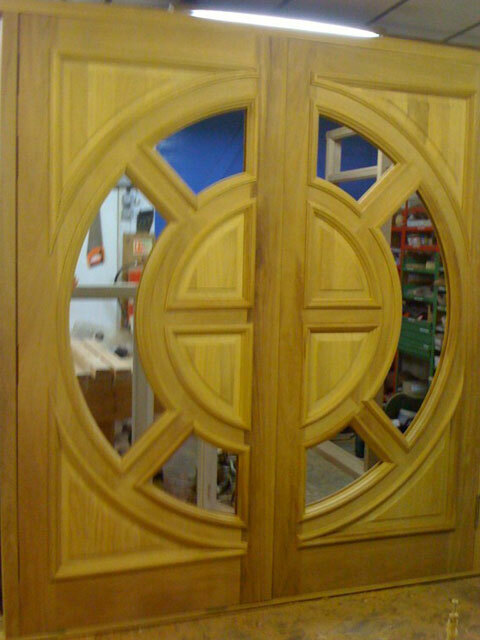 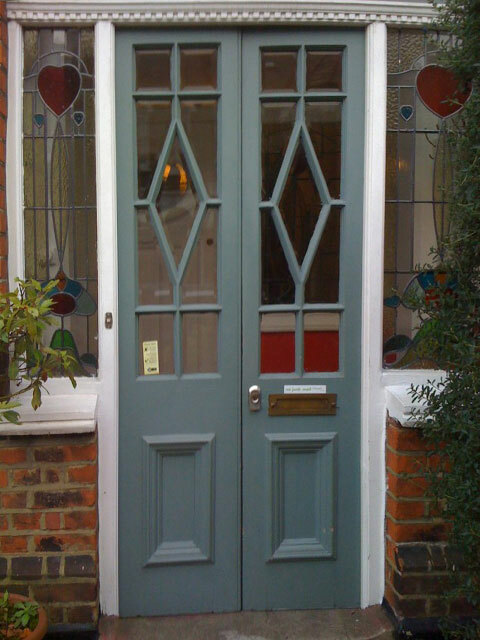 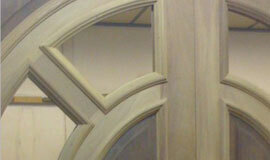 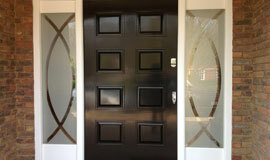 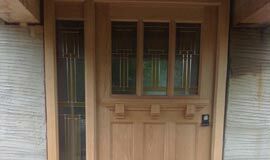 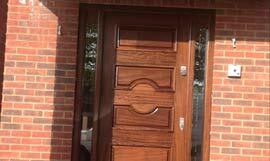 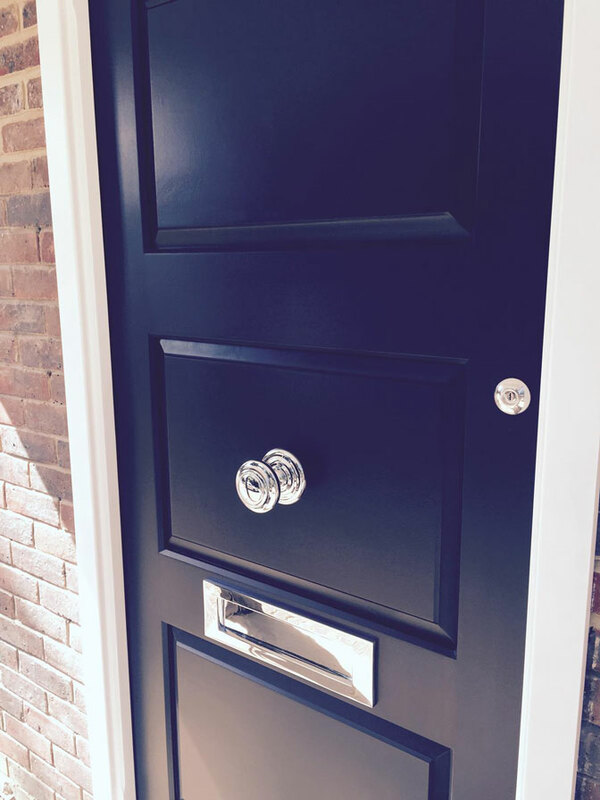 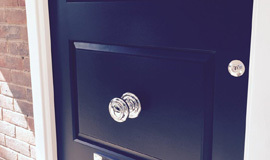 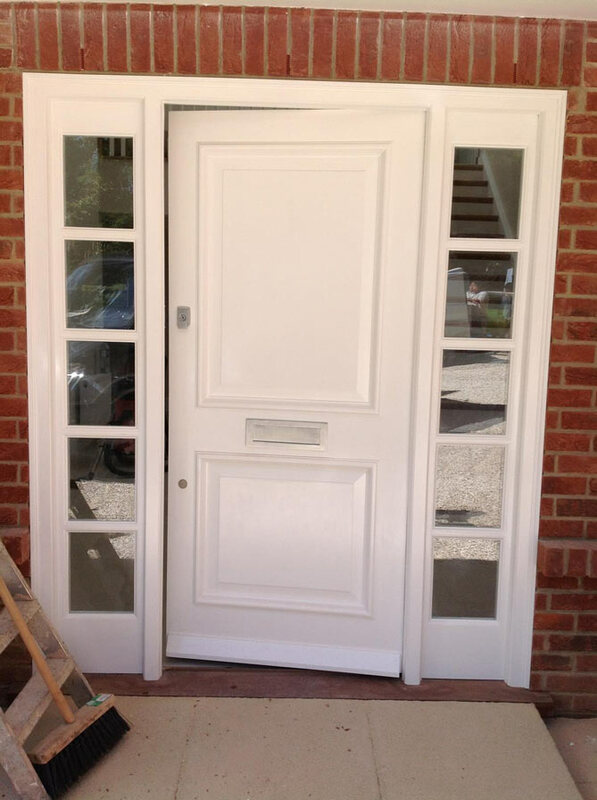 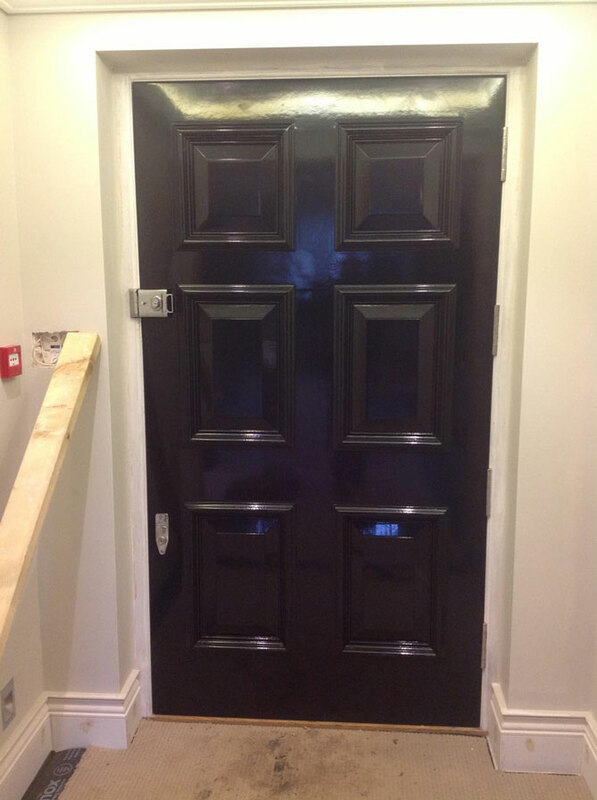 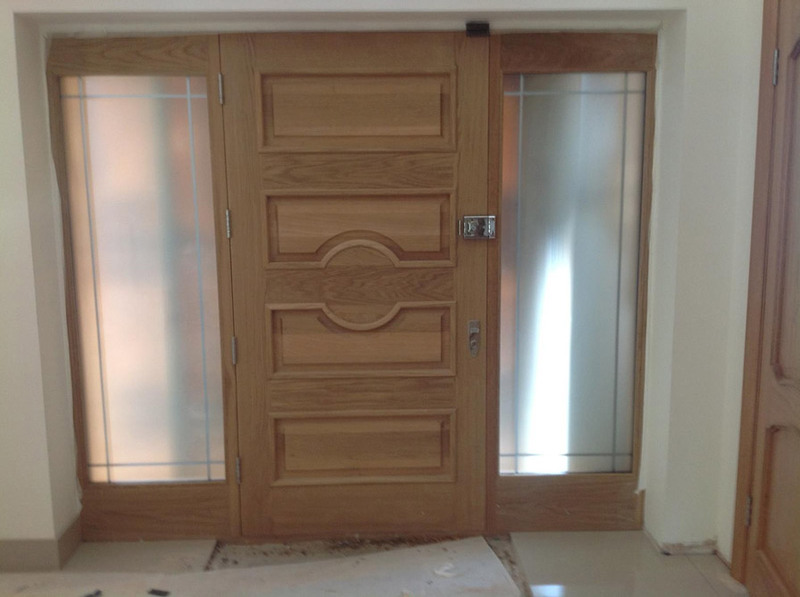 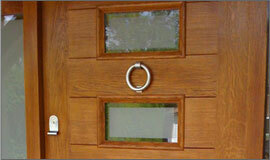 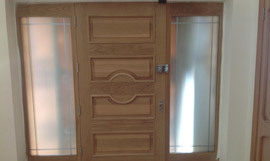 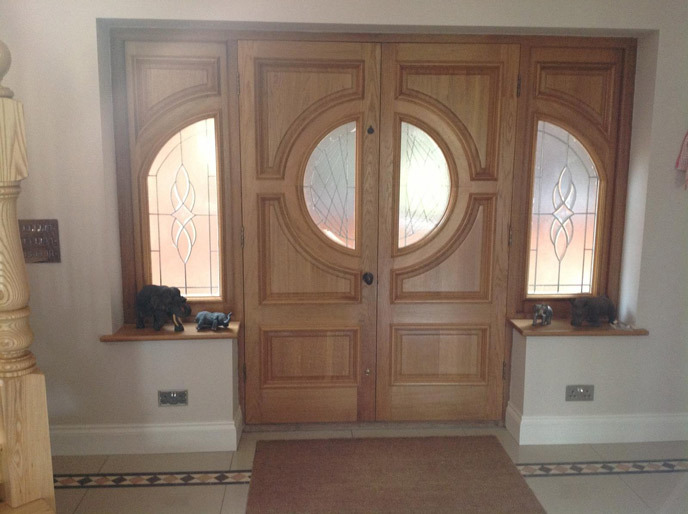 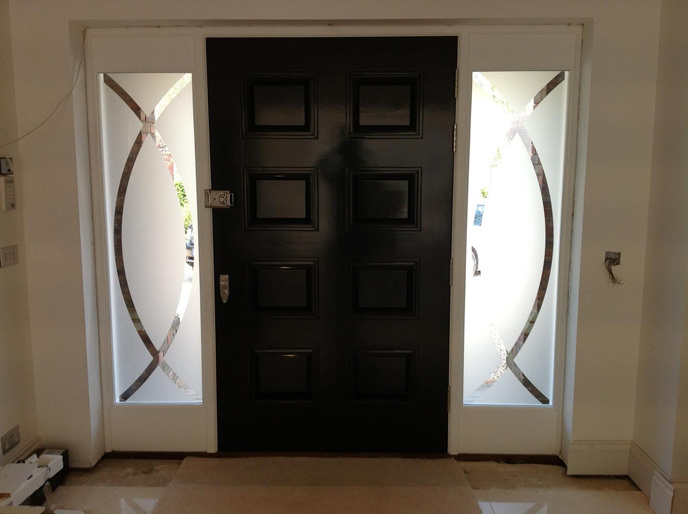 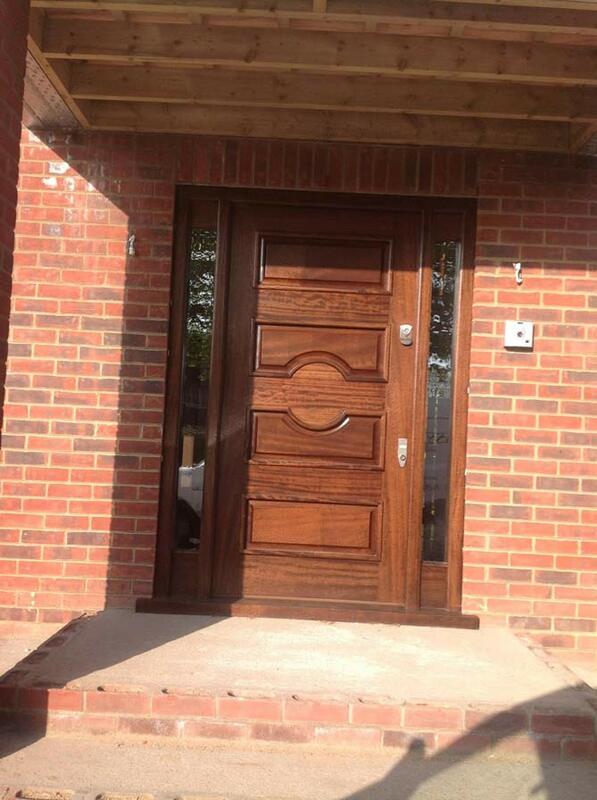 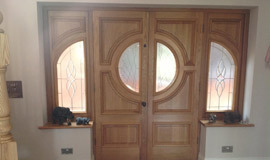 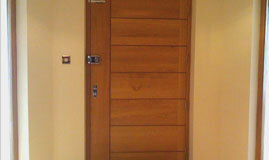 We manufacture the finest quality interior and exterior doors that can be made to any size or specification. 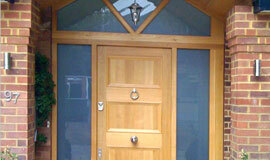 We provide a home visit service where we can come to your home and discuss with you what we can create. 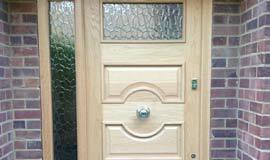 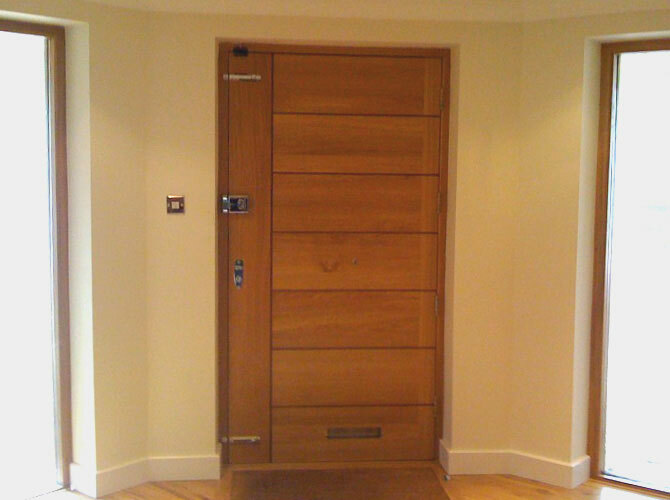 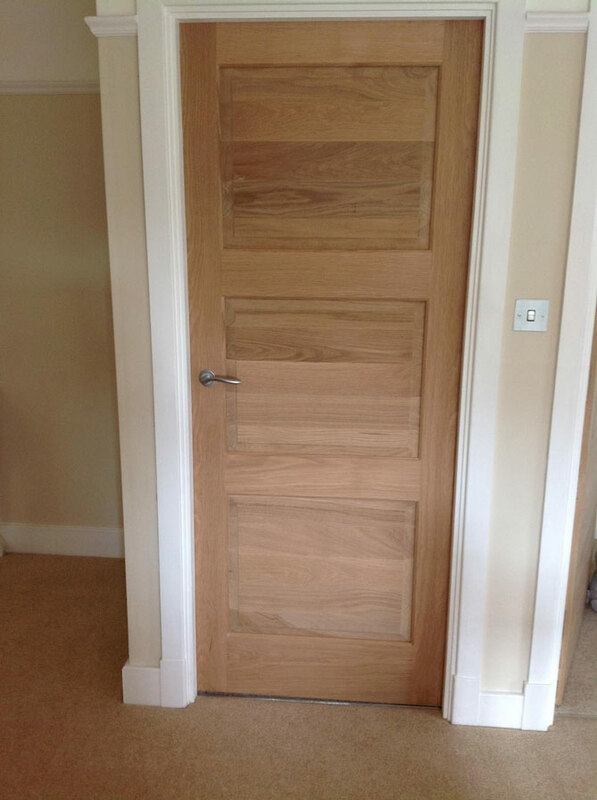 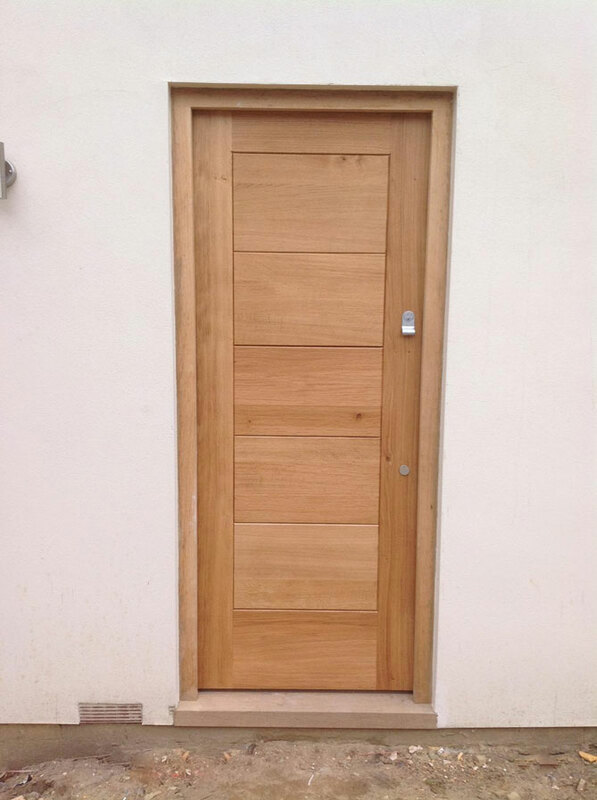 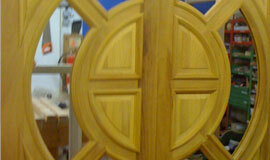 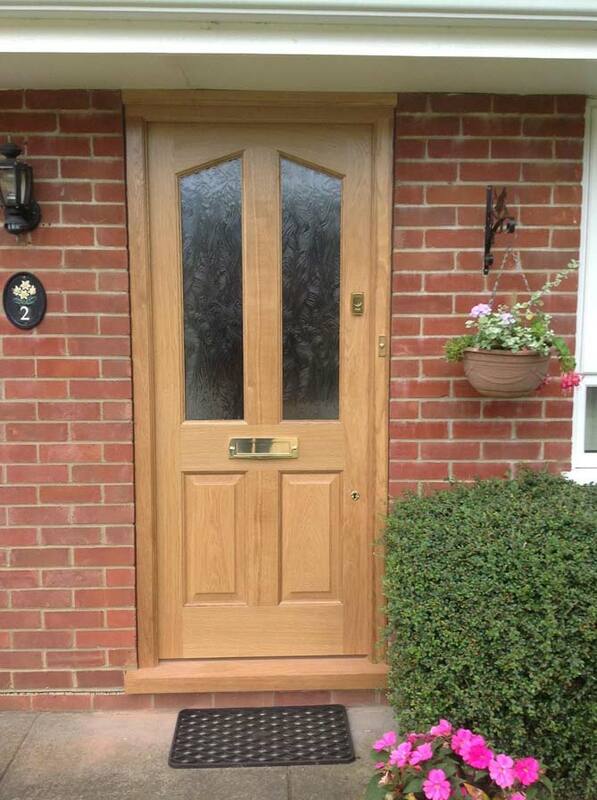 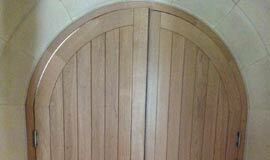 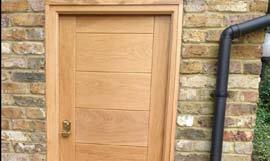 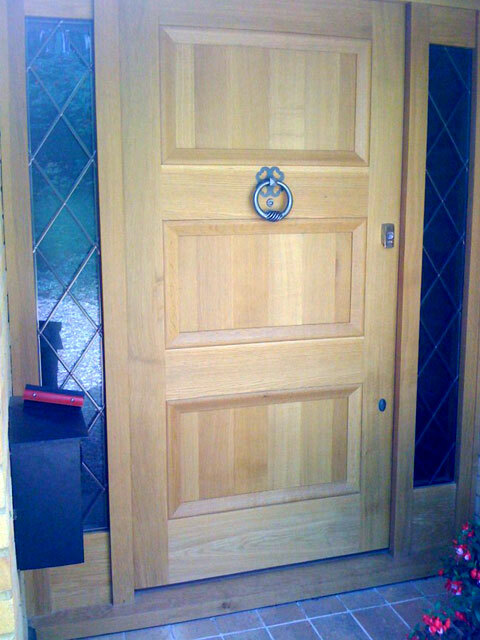 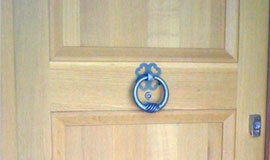 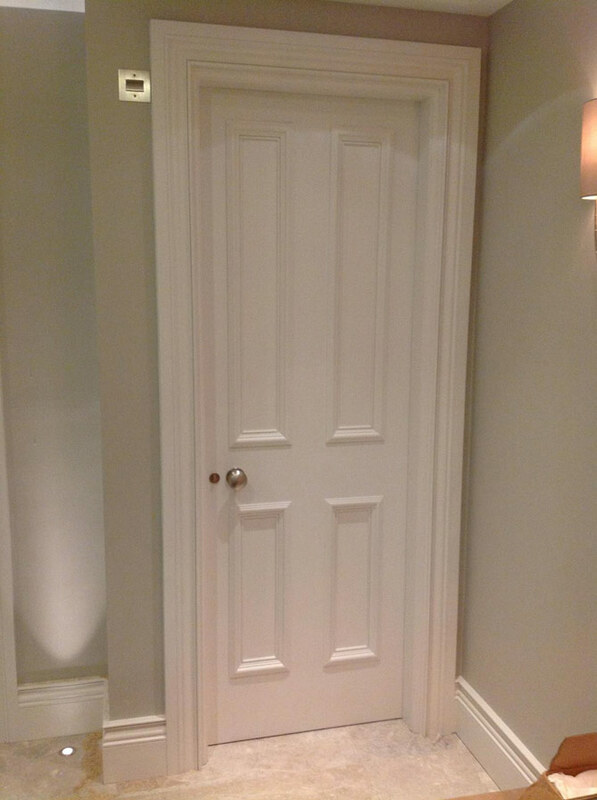 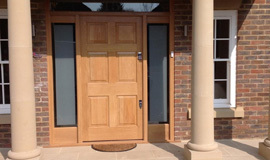 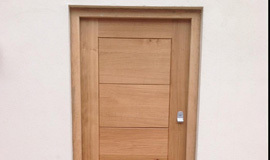 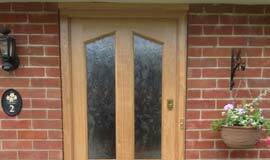 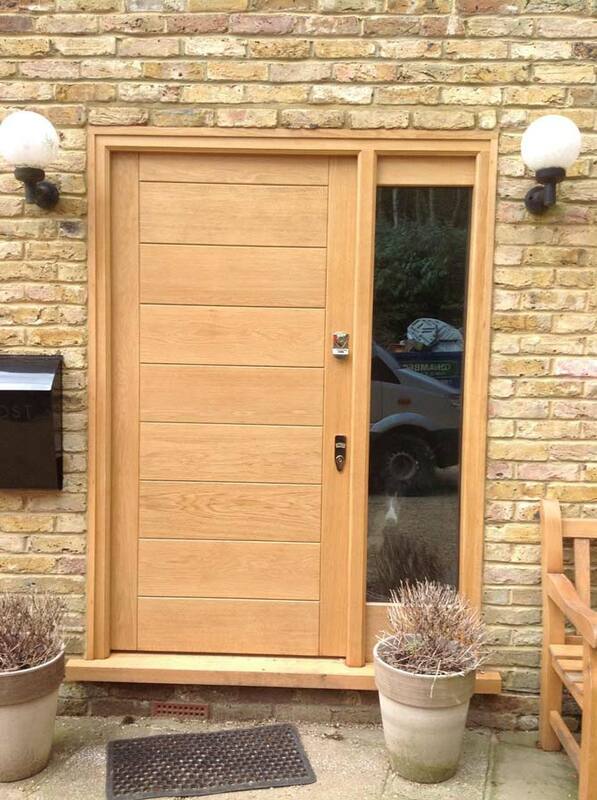 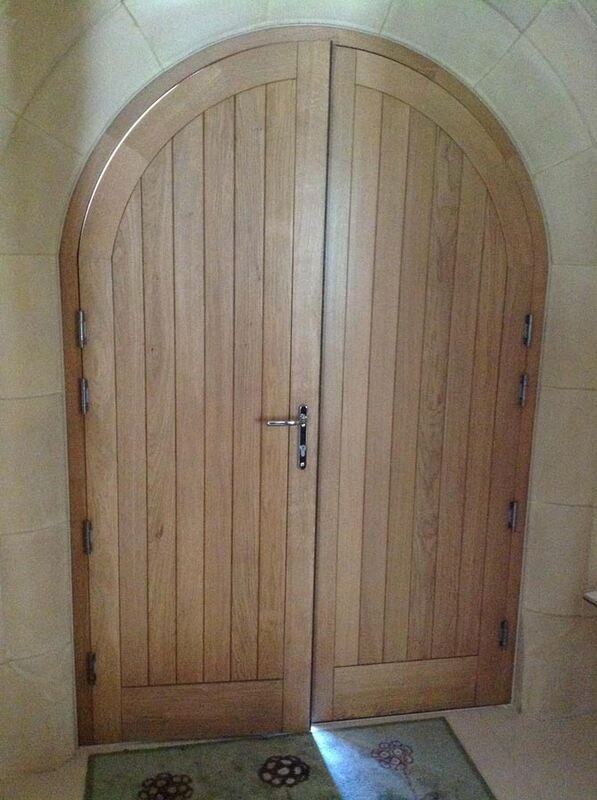 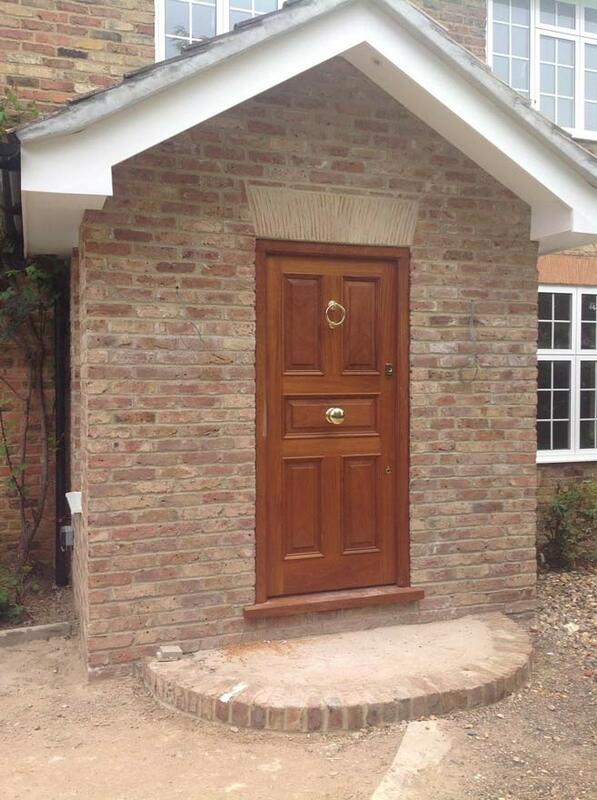 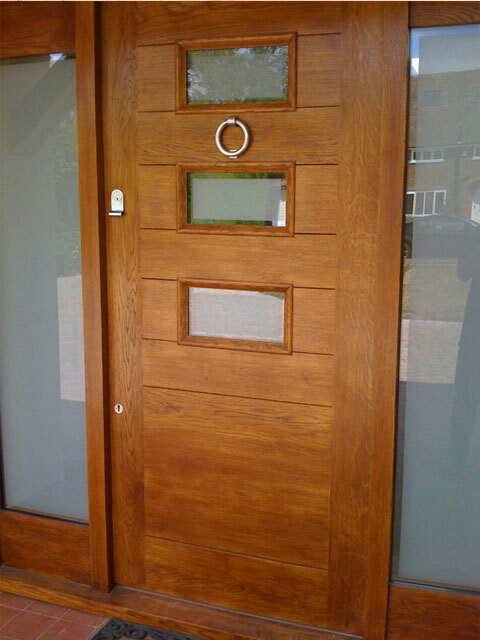 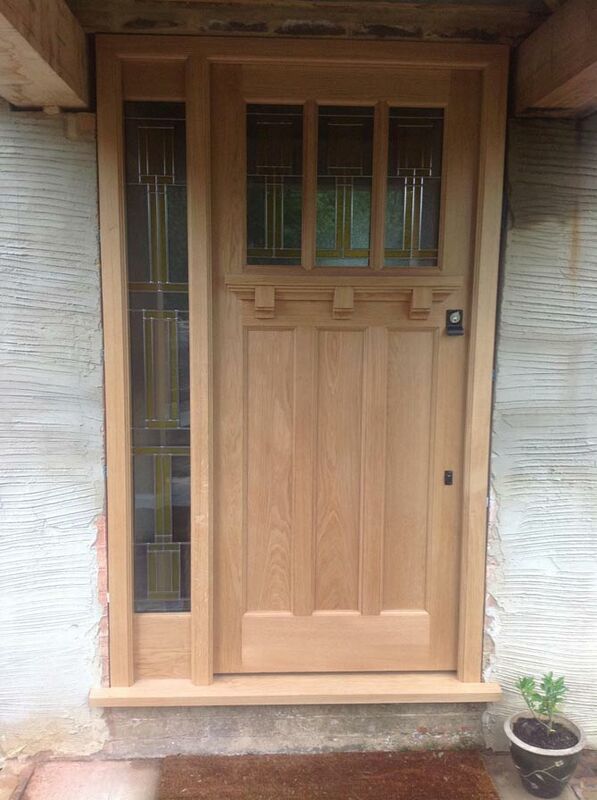 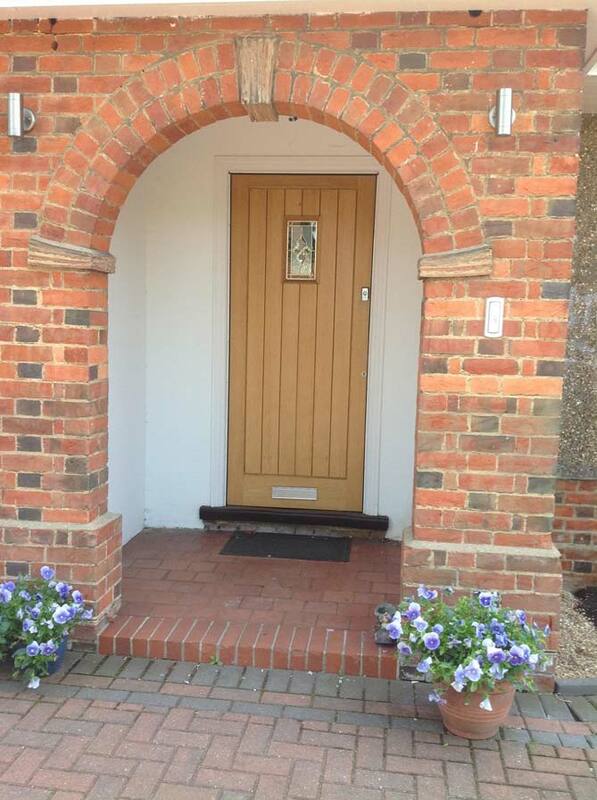 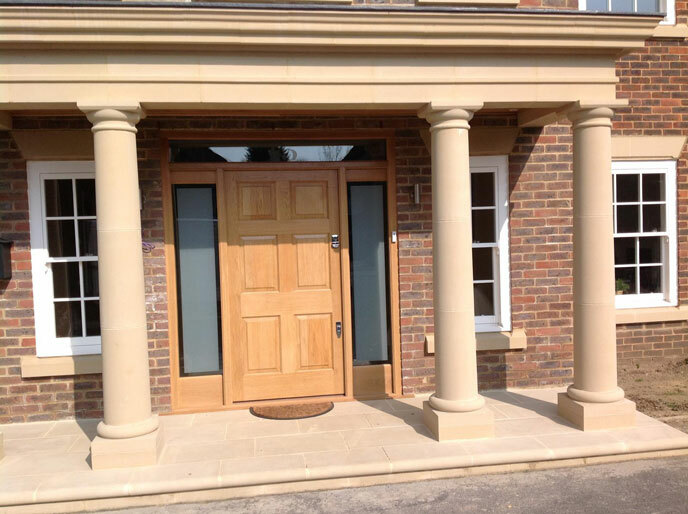 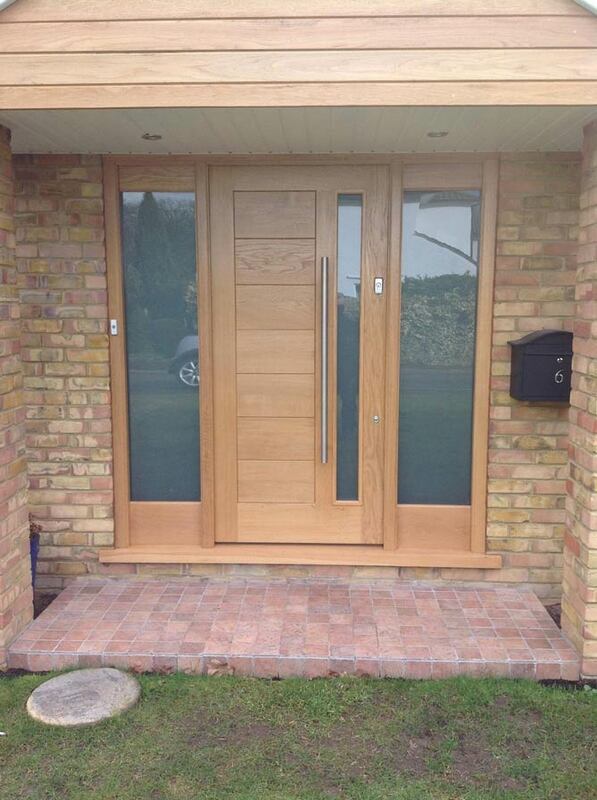 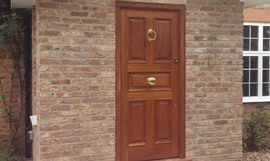 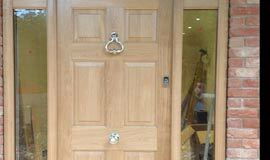 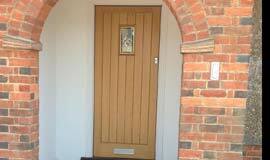 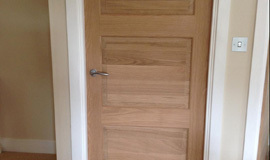 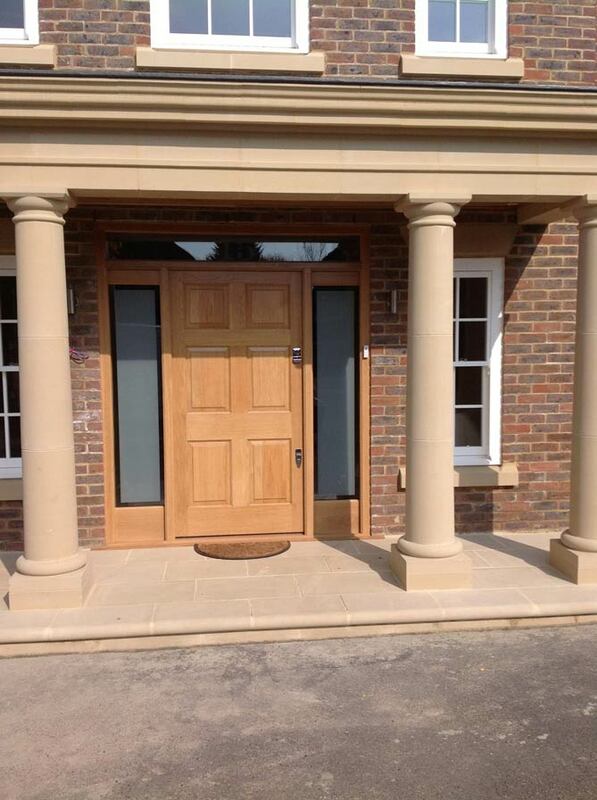 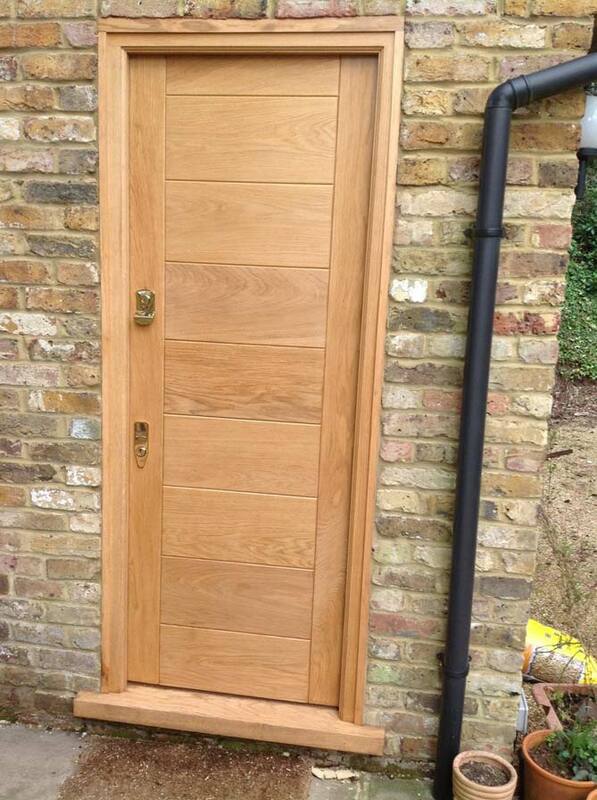 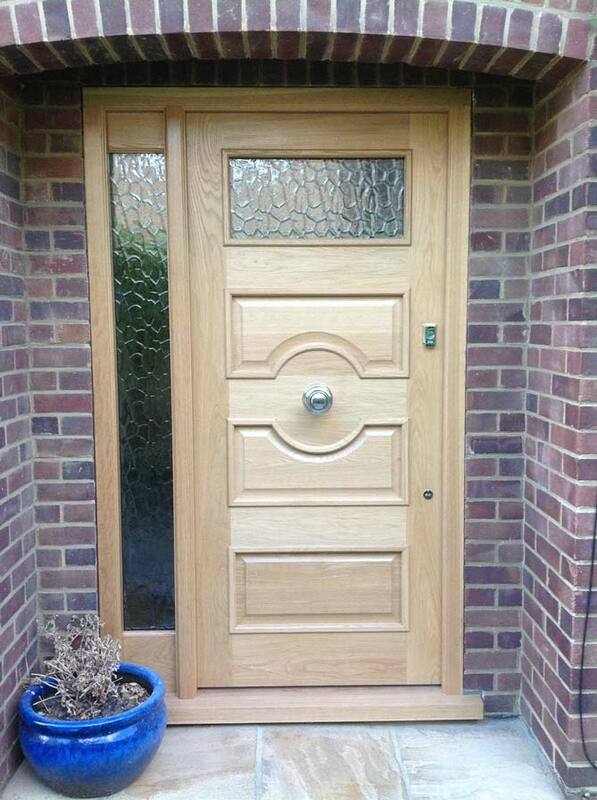 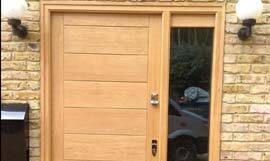 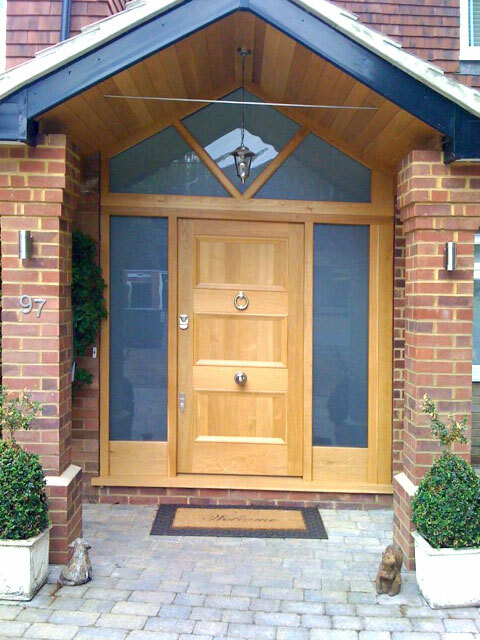 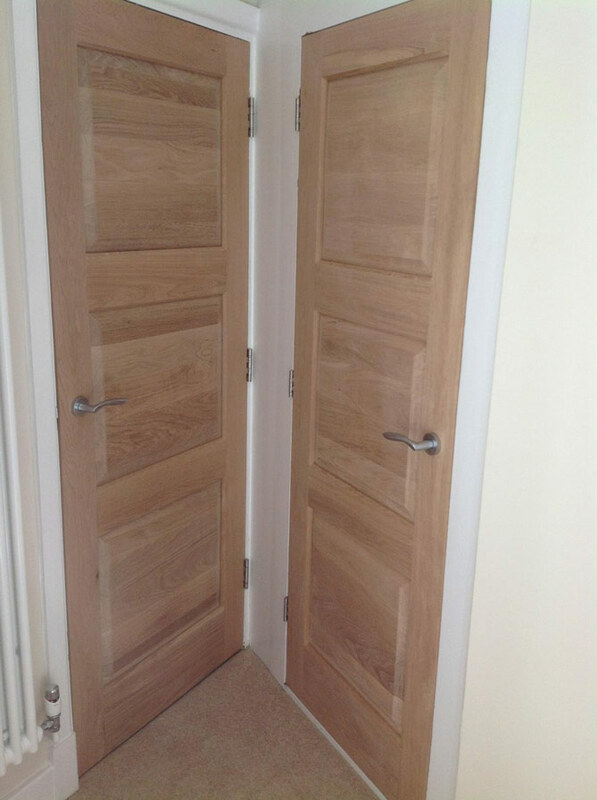 We use a variety of different types of timbers to make our bespoke, made to measure wooden doors. 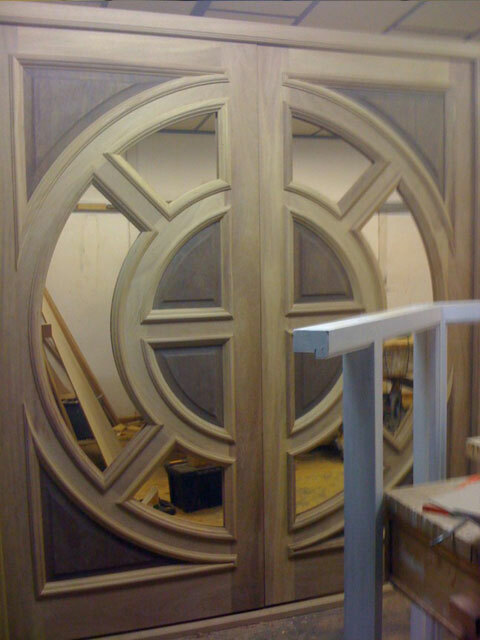 Whether you're looking for softwoods such as pine or redwood, or hardwoods such as oak, walnut or mahogany we work with them all. 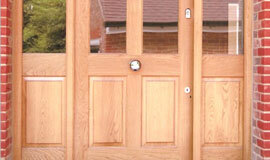 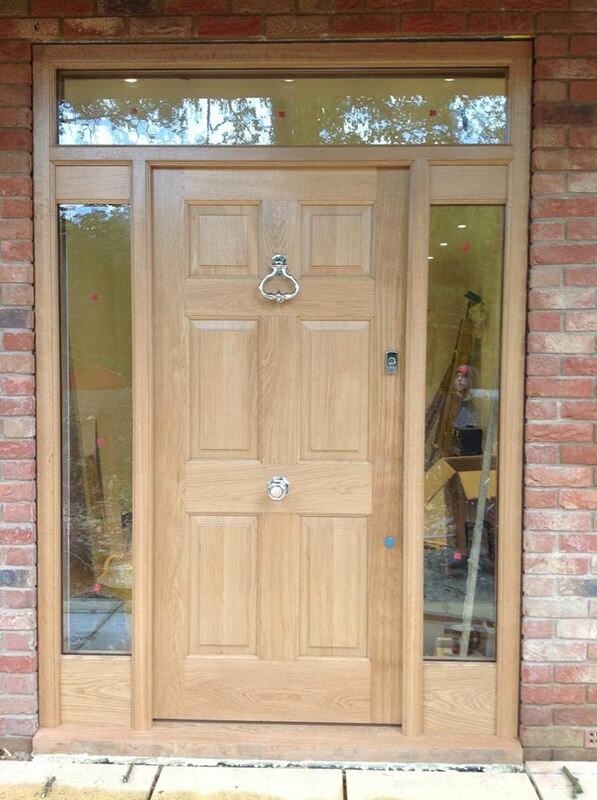 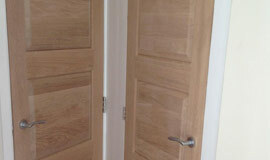 All our hardwoord and softwood doors are made-to-measure to your requirements. 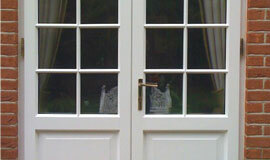 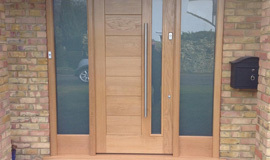 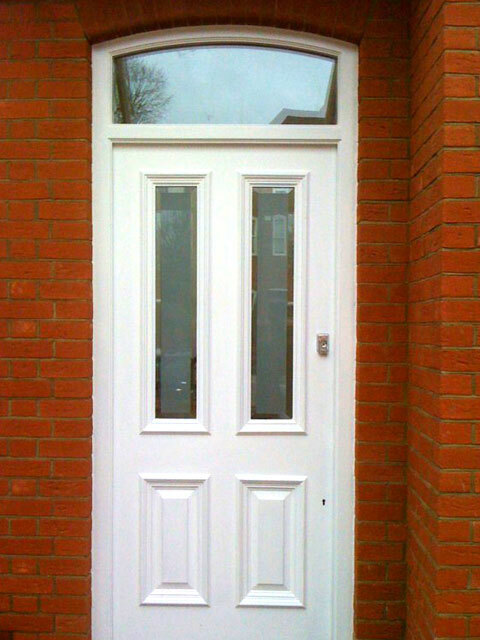 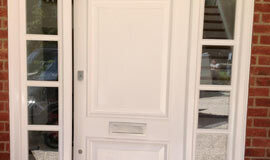 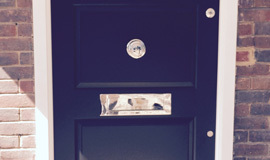 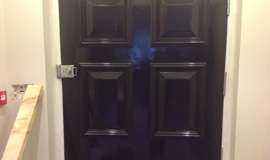 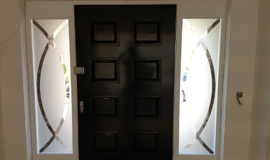 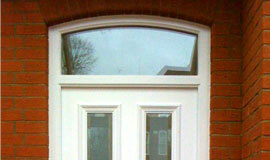 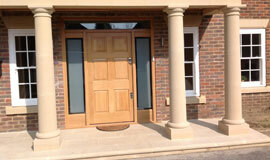 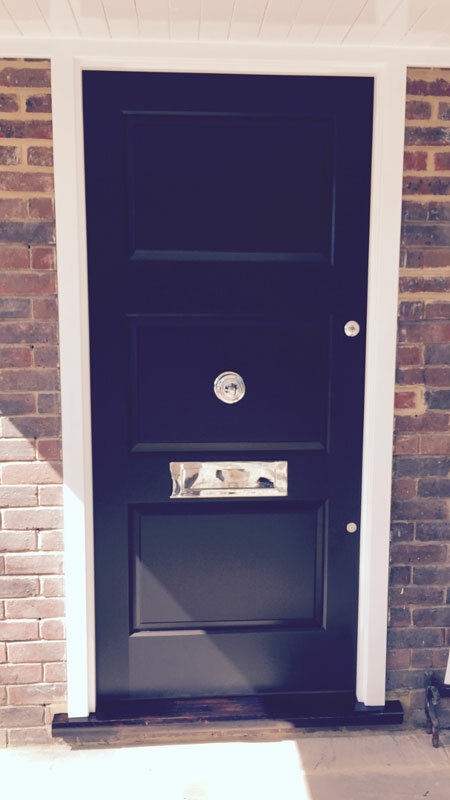 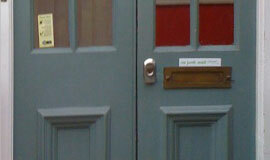 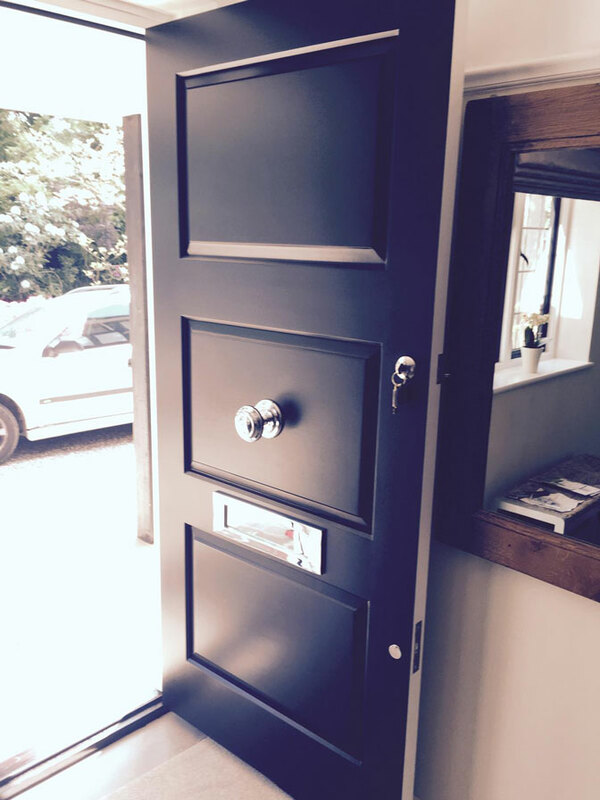 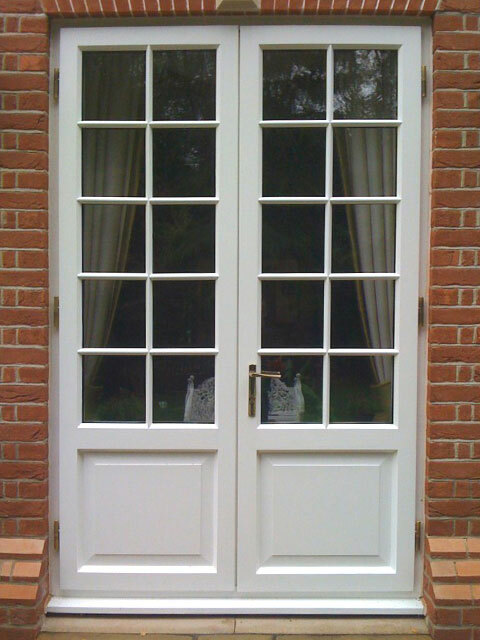 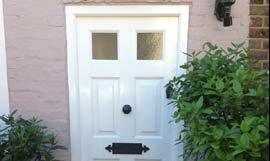 We can make standard sizes and a variety of internal and external doors. 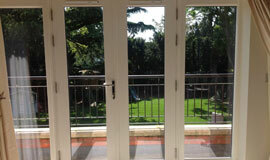 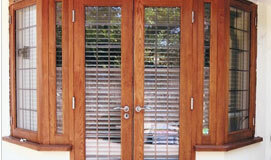 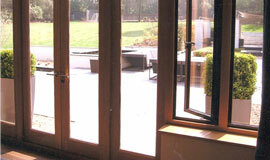 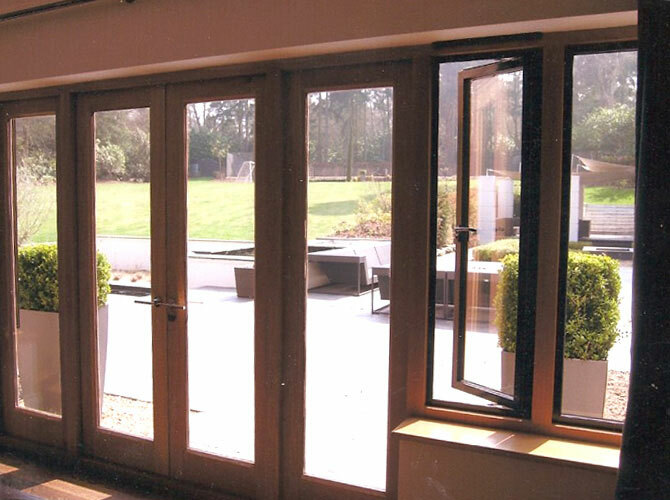 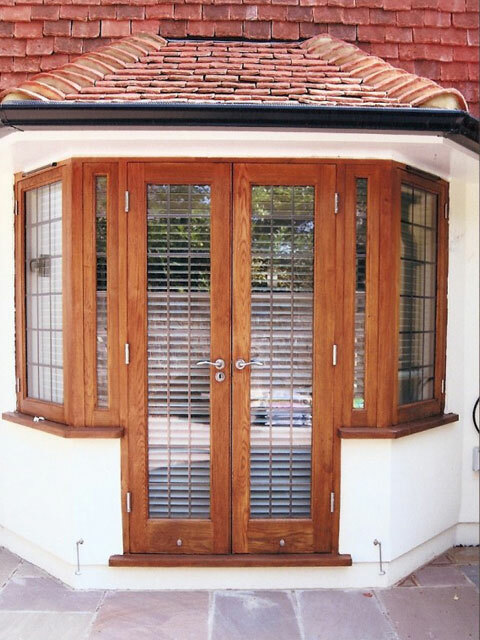 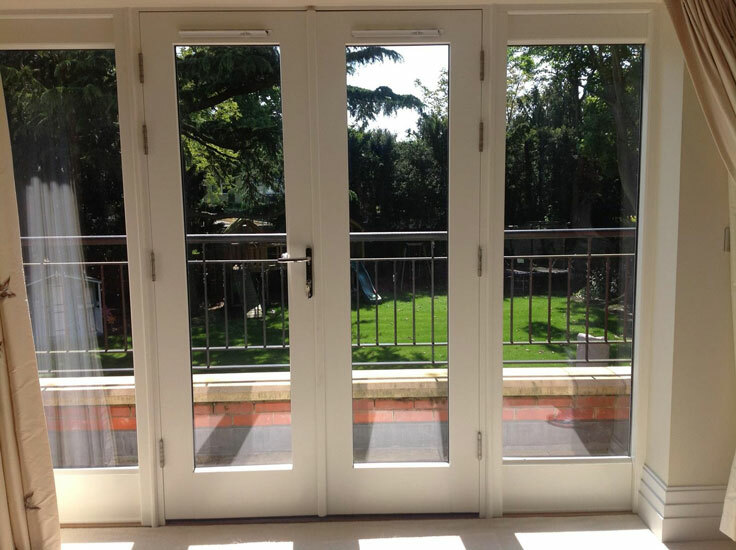 Whether you're looking for sliding doors, patio doors, bi-folding doors or French doors, we can do it all.